How Expensive is Japan for Travelers? One of the most common myths about Japan is that it’s incredibly pricey — but is Japan expensive in reality? The truth is, Japan is probably not as expensive as you think! While it may be pricier than countries like China, Thailand, and Vietnam, to the surprise of many travelers, it’s generally less expensive than places such as Singapore, the U.K., Australia, and Scandinavia. So where did this outdated myth come from? Japan started to develop a reputation for being outrageously expensive during the bubble years of the 1980s, when prices were in fact exorbitant. But over the past few decades, thanks in part to Japan’s relative economic stagnation, it has gradually become a much more reasonable — and thus accessible — destination. So to help you plan for your visit — whether you’re looking for luxury or on a less flexible budget — we’ve put together this handy guide to prices in Japan. While it would be an exaggeration to call it a low-priced destination, one of the great things about Japan is that you can truly tailor your experience to your budget, meaning that how much you spend when you visit is more or less up to you. If your budget is flexible, it’s very easy to spend money here, but even if you’re on a tighter budget, it’s completely possible to have a wonderful experience. For example, if you want to have the best sushi meal in the world, it could cost you around US $200–$300 per person — and it will probably be worth it! 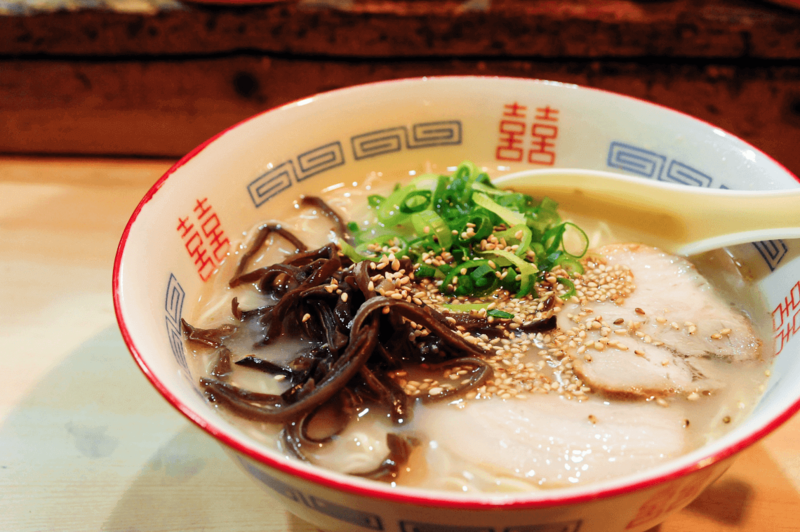 On the other hand, for just US $3 or so, you can have a great, healthy lunch of soba or udon noodles. While our service is not oriented towards budget travelers, if you’re on a budget check out our friends Tokyo Cheapo. To give you a more concrete idea of how much things really cost in Japan, here is a list of real-world examples to help you plan for your trip. Please keep in mind that prices can vary, and exchange rates are constantly fluctuating. All estimated prices below are listed in Japanese yen and U.S. dollars. 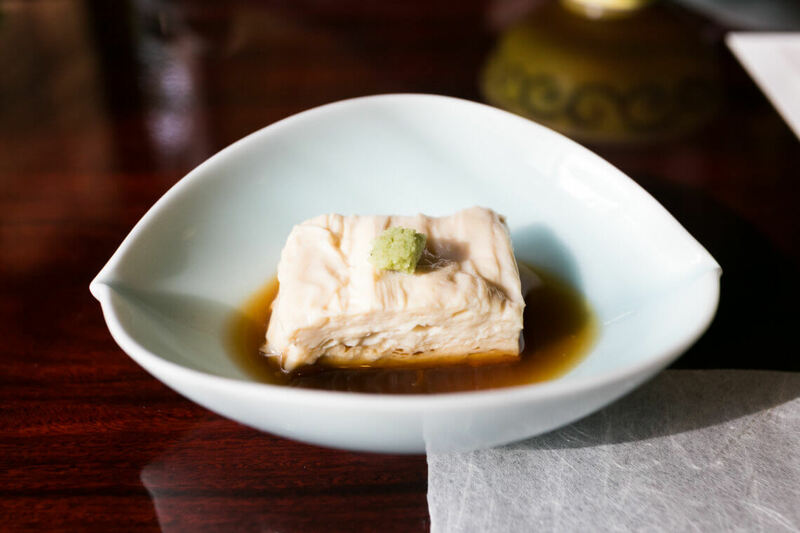 The quality of food in Japan is so high that it’s definitely worth splurging on some special meals, even if you’re not the type of traveler dazzled by Michelin stars. Hopefully this helps you see that, while dining in Japan can be expensive, more than anything it comes down to what you eat. It’s certainly worth spending a bit extra for the best-quality ingredients, but even affordable food in Japan is generally fantastic. 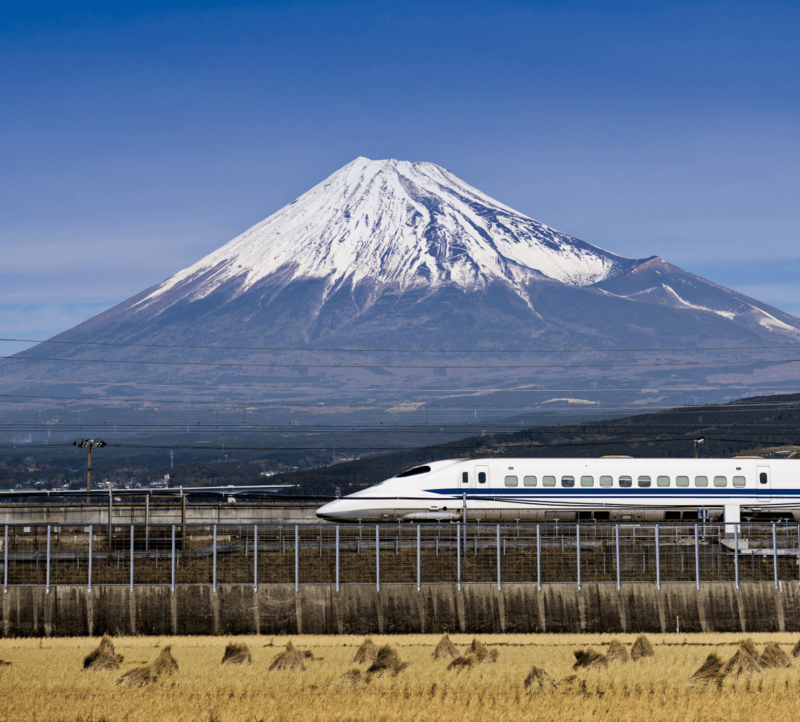 Getting around Japan is surprisingly easy, and its transport systems are clean, extremely efficient, and reasonably priced. With some exceptions, many travelers find Japan to be surprisingly reasonable when it comes to entrance fees. For example, many temples and shrines are completely free, while those that aren’t usually have a nominal fee. Hotel and ryokan prices in Japan can vary greatly depending on the season (for example, cherry blossom season is particularly expensive), day of the week, and other factors. As any experienced traveler knows, airfares are especially subject to fluctuations depending on seasonality, fuel prices, timing, and other factors. When planning your trip, it’s also worth remembering that Japan does not have much of a tipping culture. 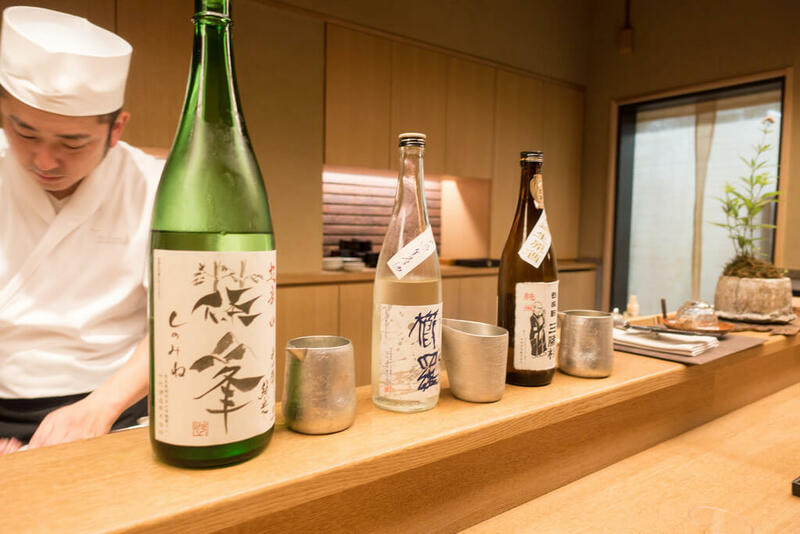 Japanese hospitality is world-renowned, but despite how good the service is, tipping is usually neither required nor expected. 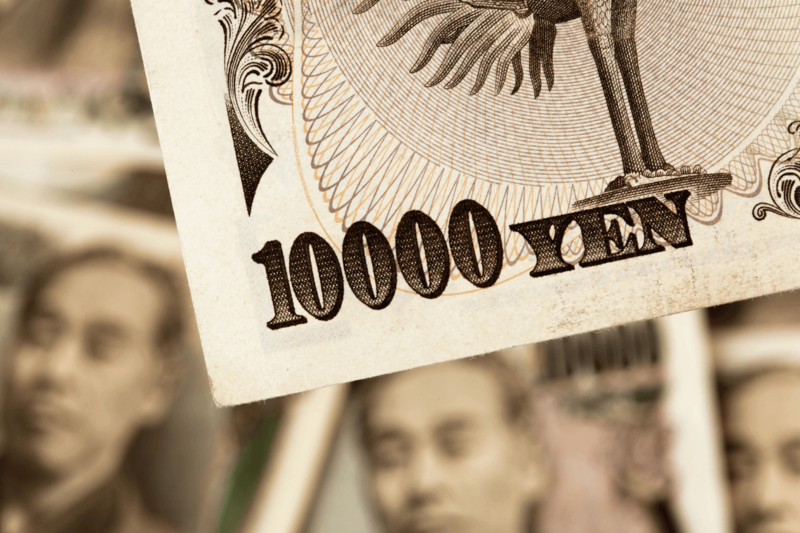 See our full article on tipping in Japan! Hopefully this gives you a better idea of how much things cost in Japan, and shows you it’s not as expensive as you may have thought. Of course if you are looking to splurge, with its incredible accommodations, cuisine, and shopping, Japan is the place to do so! One thing to keep in mind that Japanese food portions are small. Back in my 30s, I was training quite a bit for short track speed skating. With my high metabolism, I wouud up ordering two meals at every sitting when I went out. Luckily, my mom had warned my relatives about my appetite so dining at their homes, they were not shocked by the portions I ate. If you are expecting American-sized portions at restaurants, you will have to adjust your expectations. This is true, although (maybe because I am not a terribly heavy eater) I find their portions to be perfect!